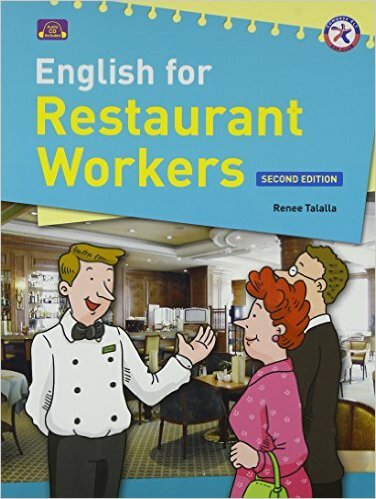 English for Restaurant Workers Second Edition is designed for trainee waiters and waitresses, and for trainers in the restaurant and catering industry. methods, alcoholic and non-alcoholic beverages, different meats and vegetables, etc. English for Restaurant Workers Second Edition is an invaluable resource for the trainer and trainee in restaurant work as it gives both the language and the basic skills needed for this field.